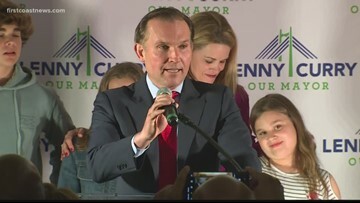 Mayor Lenny Curry defeated three opponents to win a second term. 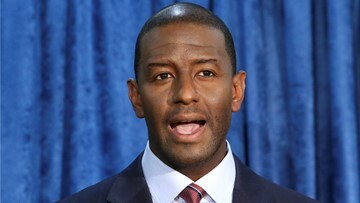 The only one he acknowledged in his acceptance remarks was Omega Allen, the No Party affiliation candidate. 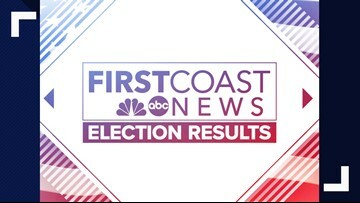 First Coast News is monitoring the very latest election results across Jacksonville. 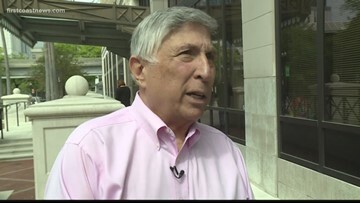 Voters are weighing in on 12 council seats, mayor, sheriff and tax collector. 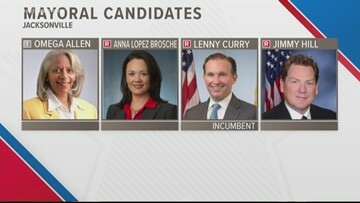 If no one candidate in a race gets above 50%, the top two contenders will face off in a runoff election on May 14. 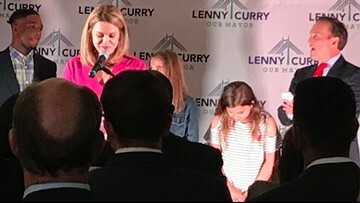 "We're going to make downtown a destination," said Curry. "You will not recognize downtown in four years. 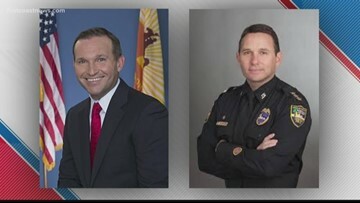 Mayor Lenny Curry and Sheriff Mike Williams both won re-election Tuesday night in the 2019 Duval County elections. 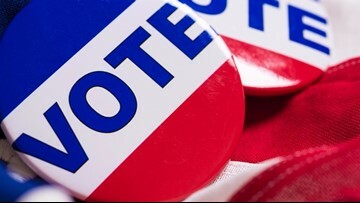 State law requires election officials to allow voters to cast their ballots if they are in line by 7 p.m. 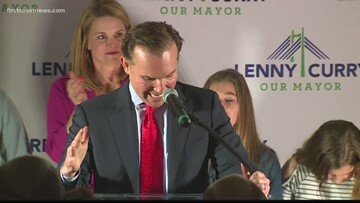 The mayoral candidates got out to cast their ballots early Tuesday morning. 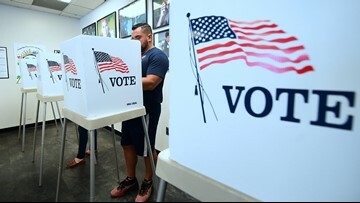 Right now, out of 606,000 voters, 99,000 have gotten out to vote Tuesday, bringing the total to 16 percent. You have until 7 p.m. to vote. 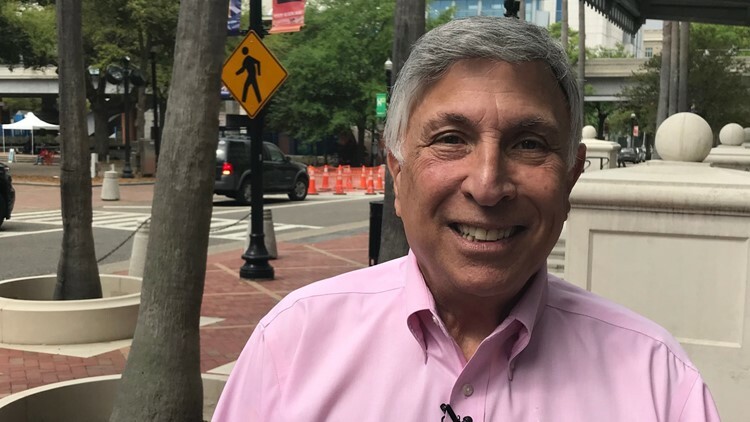 It's Election Day for Duval County voters. They will decide leadership for the next four years. 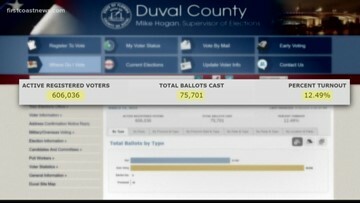 This video shows who is running and the voter turnout so far. 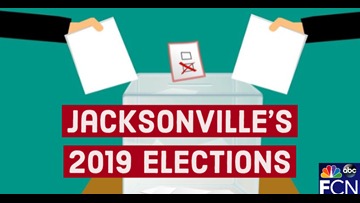 On Tuesday, the polls open at 7 a.m. and close at 7 p.m.
Election Day is on Tuesday, March 19, but early voting ends March 17.